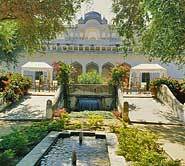 Samode is situated in the royal Indian state of Rajasthan around 42 km from Jaipur is the splendid Samode Palace set amidst fairy tale surroundings. Its history goes back more than four and half centuries. Prithviraj Singh ji of Amber, the seventeenth Prince of the house of Kachhawaha Rajputs, had awarded Samode to one of his twelve sons, Gopal Singhji, along with the hereditary title of Rawal Saheb. 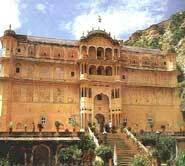 Nestled picturesquely amidst rugged hills, Samode Palace with its stately grandeur and frescoed walls is one of the most impressive small palaces in whole of Rajasthan. 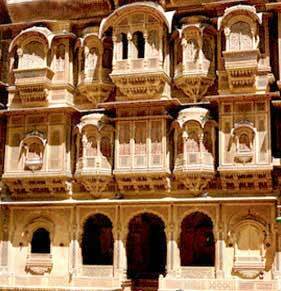 Unlike the other havelis of Rajasthan, the Samode Palace does not belong to any royal family but a family of noblemen, the Rawals of Samode. It is about four hundred years old, and has some new additions and modifications. This family traces its descent to Prithvi Singh of Amber (1503-1528), the seventeenth prince of the house of Kachwaha Rajputs, who in turn trace their descent to Lord Rama. Gopal Singh, one of the 12 sons of Prithvi Singh, was given Samode, which owed loyalty to the rulers of Amber and Jaipur. These noblemen of Samode were bestowed the title of 'Maha Rawal', in place of just 'Rawal' by the royal family for their bravery and loyalty towards the royal family. Built more than 400 years ago by Rawal Sheo Singhji, it is modelled on the geometric style of the Mughal Garden. Members of the Samode family came here to enjoy rare moments of privacy and relax in the airy pavilions, surrounded by rippling water fountains. A special feature of the stay here is the accommodation being provided in the tents. Meeting point at the Bagh is the elegantly furnished Durbar tent. Dune coloured tents, all luxuriously furnished with every comfort, the lawns, fruit trees, grape vines, and the flowering shrubs make the stay here a memorable one. Evenings come alive with local folk music and dances in the magic of a camp fire. One can swim in the private pool or take camel rides to explore the countryside. Other entertainment activities available here include camel safaris, a visit to the village and the Samode Palace which is just 3 kms away. 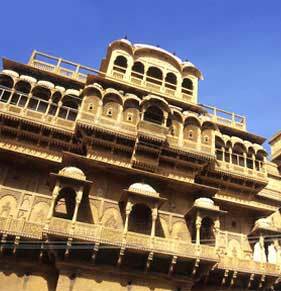 The history of Samode Palace goes back to more than four and a half centuries. Prithviraj Singhji of Amber, the seventeenth prince of the house of Kachhawah Rajputs, had awarded Samode to one of his twelve sons - Gopal Singhji alongwith the hereditary title of Rawal Saheb. Set cosily in the scenic rocky hills, Samode Palace with its stately majesty opens a grand journey into the glorious past through its frescoed corridors. The palace is full of architectural delights. The birds, animals and flowers painted on the walls of the Sultan Mahal, the dining room with its stained glass windows and its collection of old family portraits, the Durbar Hall with its painted ceilings and intricately carved walls and beautiful chandeliers, give this palace its ethnic charm. Each room is done up in traditional Rajasthani style and the antique furniture blends well with the surroundings. 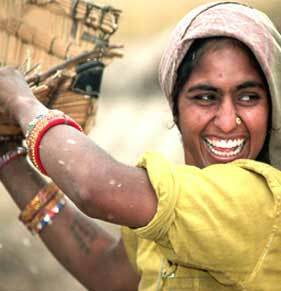 A traditional welcome with camel carts, buggies, elephants and local musicians is organized on preference. Camel safaris are available. 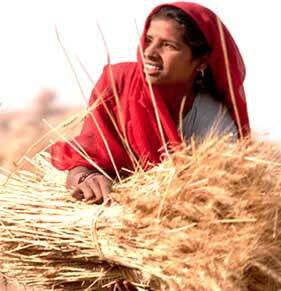 Like most other places in north India, Samode too has an extreme climate. The summers can be very hot with the mercury shooting up to 45�C, whereas winters are chilly and the temperature can dip down to 5�C. The best time to go to Samode is the period between October and March. 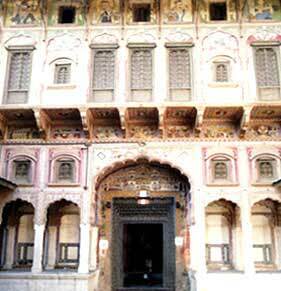 Shekhawati is about two and half hours away from Samode. 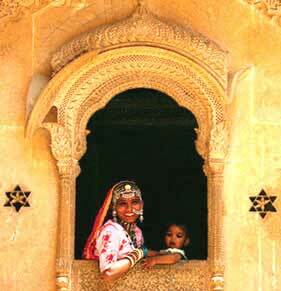 This small village is quite famous for its havelis with murals and wall paintings. This place is also called the living art gallery of the world by many experts. 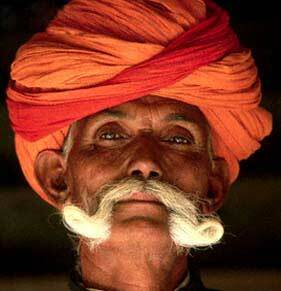 Jaipur is the capital of Rajasthan and one of the most famous tourist destinations in India. There are palaces, forts, museums, and observatories throughout the city. The nearest airhead is Jaipur from where flights can be taken for the other important cities of India. Major cities that are connected with Jaipur by air are Delhi, Mumbai, and Udaipur. Jaipur is the nearest railhead that links Samode with the other parts of the country. There are several good trains that connect Jaipur with Delhi, Mumbai, and Calcutta. The distance from Jaipur to Samode is 42 kilometers. 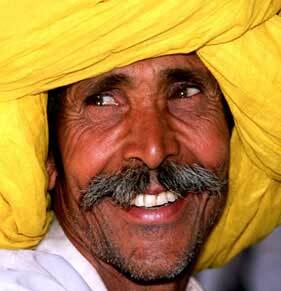 From Jaipur one can drive out on the highway to Bikaner. Samode can be reached after taking a left turn from a village called Chomu. The Samode Palace is only about 10 km from this village. Samode is connected to the other places in Rajasthan through state transport corporation buses.